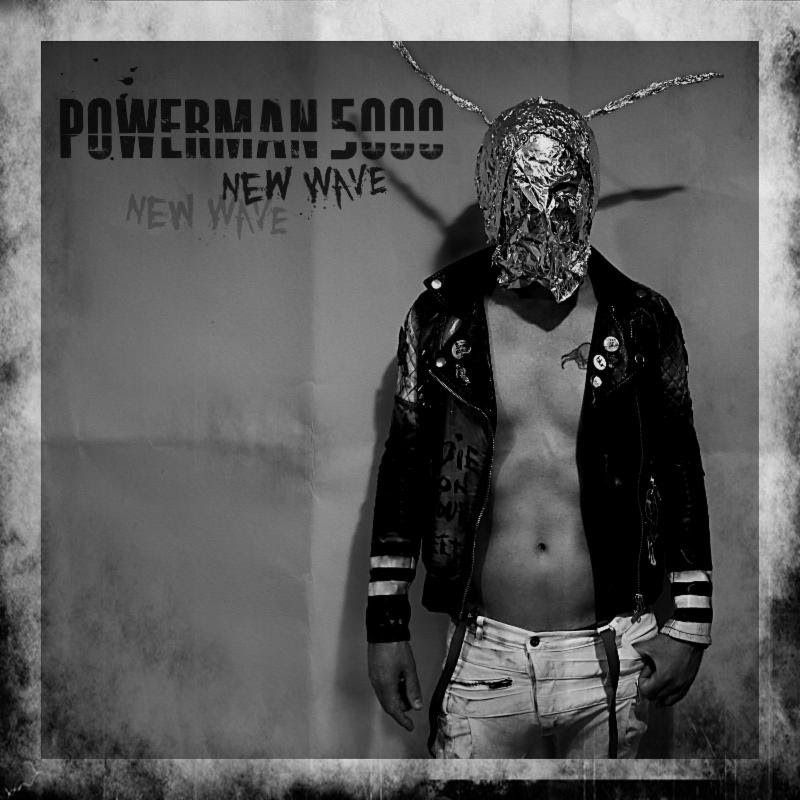 Powerman 5000 releases the official music video for “Sid Vicious in a Dress,” the first single off the upcoming album, New Wave, available worldwide on October 27, 2017, from Pavement Entertainment. The video depicts the ultimate rebel girl, who embodies Sid Vicious in spirit and encounters the band in a gritty nightclub. She turns everything upside down wherever she goes, refusing to back down to anyone.